Our Spring order of Pamela Mann tights came in today. If you have not bought some before, I'm sorry to say but you're missing out! This is our third order from them and I'm still wearing mine that I bought in September 2010. Yup you heard right, a year and a half and no holes! 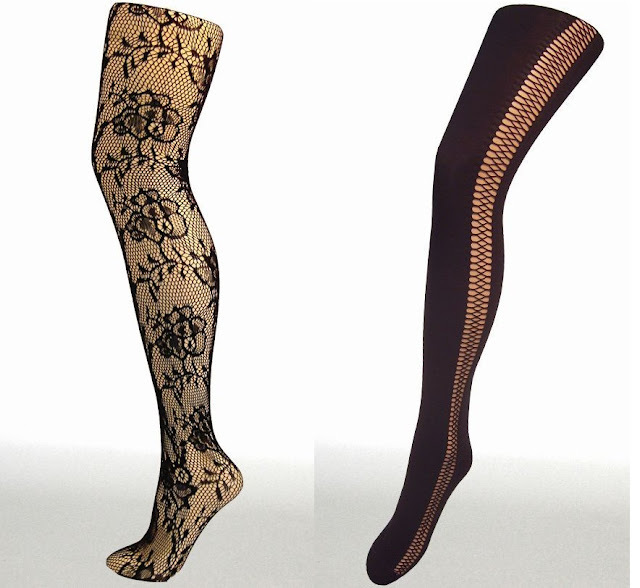 These tights are designed in London and made in Italy not only are they fashionable but comfortable and amazing quality! Here are some of the styles we have in store and as per usual I filled up in the indestructible 120 denier in black and a brand new blush! Cotton thigh highs 15$, perfect for Spring! Did you say built in shorts?